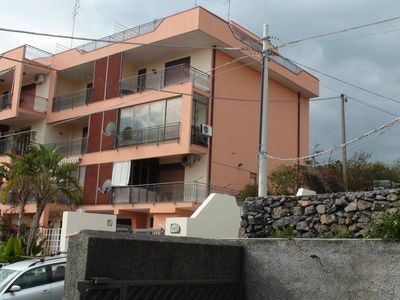 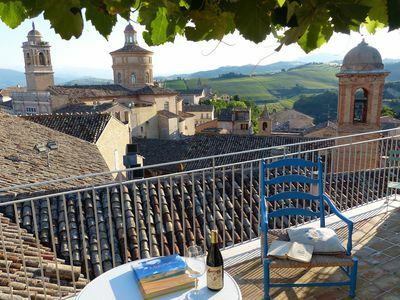 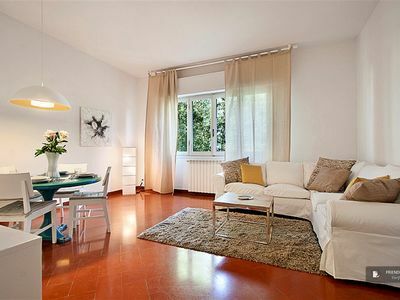 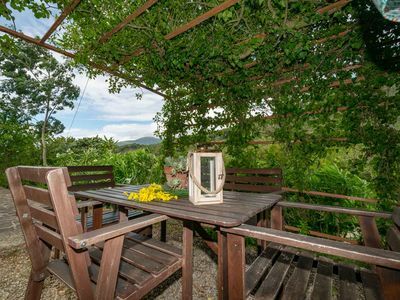 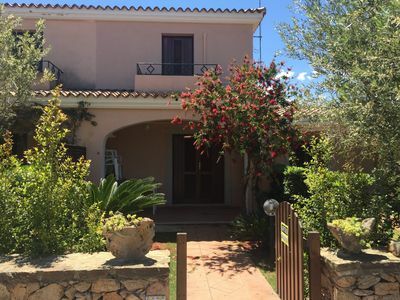 The chalet in San Teodoro has 2 bedrooms and has capacity for 6 people. 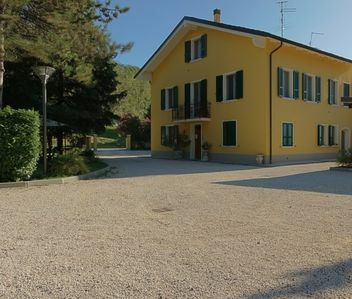 The chalet is charming, has new furniture, and is 80 m². 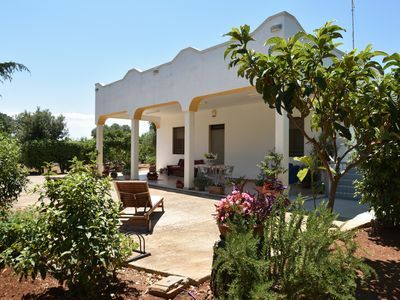 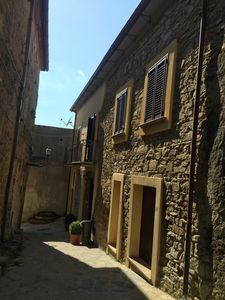 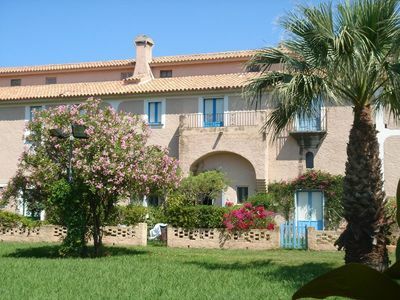 The property is located 2 km from La Cinta sand beach, 1 km from San Teodoro centro city, 0 m from the supermarket, 25 km from Olbia Costa Smeralda airport, 25 km from Olbia Costa Smeralda train station, 0 m from the bus station. 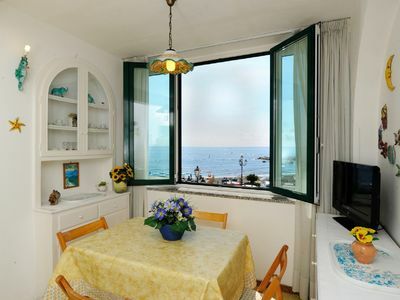 The house is situated in a family-friendly neighborhood next to the sea.The accommodation is equipped with the following items: garden, garden furniture, fenced garden, terrace, barbecue, balcony, air conditioning throughout the house, open-air parking in the same building, 1 TV.In the gas open plan kitchen, refrigerator, microwave, oven, freezer, washing machine, dishes/cutlery and kitchen utensils are provided.